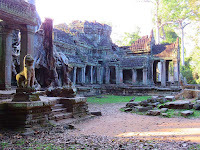 The Travelling Lindfields: How did this happen? What were we thinking? How did this happen? What were we thinking? We are at Thredbo again! David is not an enthusiastic skier. He has only two topics of conversation while we are on the slopes - 'What time should we stop for lunch/morning tea/afternoon tea?' and 'How early should we call it a day and head back to the lodge?'. For us to go skiing twice in one season is almost unheard of. I don't know how it happened. I think it has something to do with the fact that No. 1 son bought a yearly lift ticket for at the end of last year. In between trips to the snow with his mates he needed some extra ski-buddies and we are at the age when we accept time with the boys whenever we can get it. A light breeze. Gale force winds. Fresh snow on the higher slopes. Great if you are skiing Everest. A sunny blue sky day. No actual skiable snow on the ground. Light snow falls. Blizzard with zero visibility. Firm packed cover. Sheet ice - bring your skates. Overnight cover freshened up by snow making. Sking on sand would be easier. It is still not a great season, nor even a particularly good one but the snow cover is much better now than it was a few weeks ago. We had true spring skiing conditions yesterday. Sunshine, perfect visibility and very little wind. The snow was surprisingly icing on the early runs and soft and heavy in the afternoon. For a couple of hours around lunch time it would no doubt have been perfect. I can't be sure because we spent the middle of the day at Black Sallees Bistro, our favourite on snow lunch place. 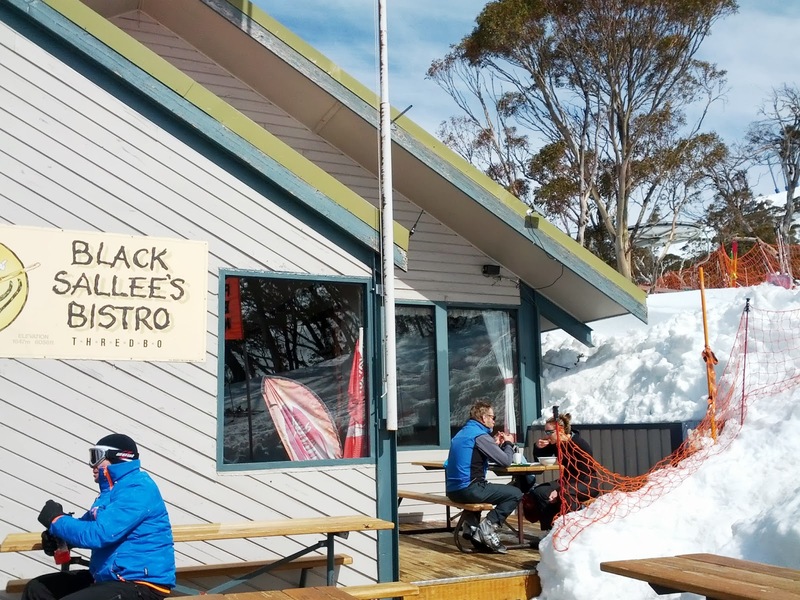 Black Sals is half-way up the mountain - a great place to sit in the sunshine and watch other people ski. Our twitter friends will know that David can't resist a deal. 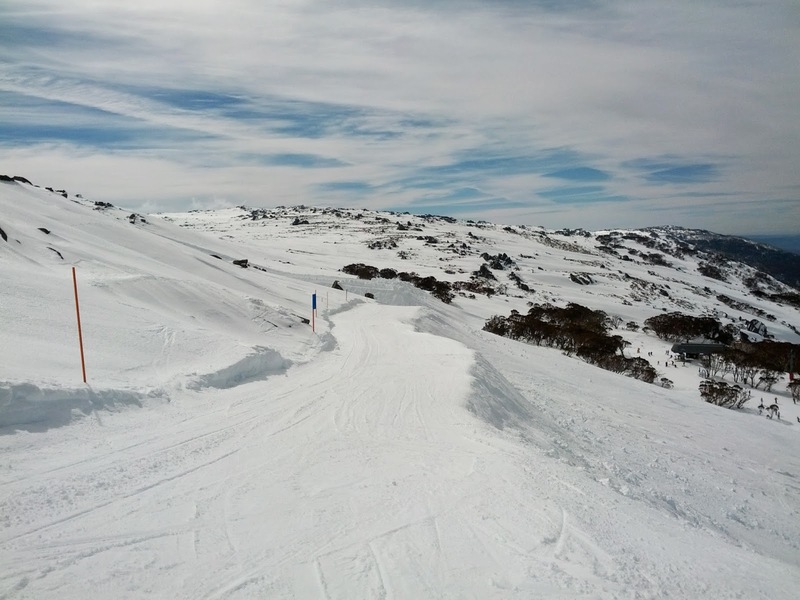 With the main season finished, lift prices in Thredbo have been reduced - but only for skiers prepared to commit to a three day pass. Consequently we are the proud possessors of two three day passes. The plan is to hit the slopes again today and then again tomorrow. The last time we skied two or more days in a row we were in our twenties. Wish us luck!